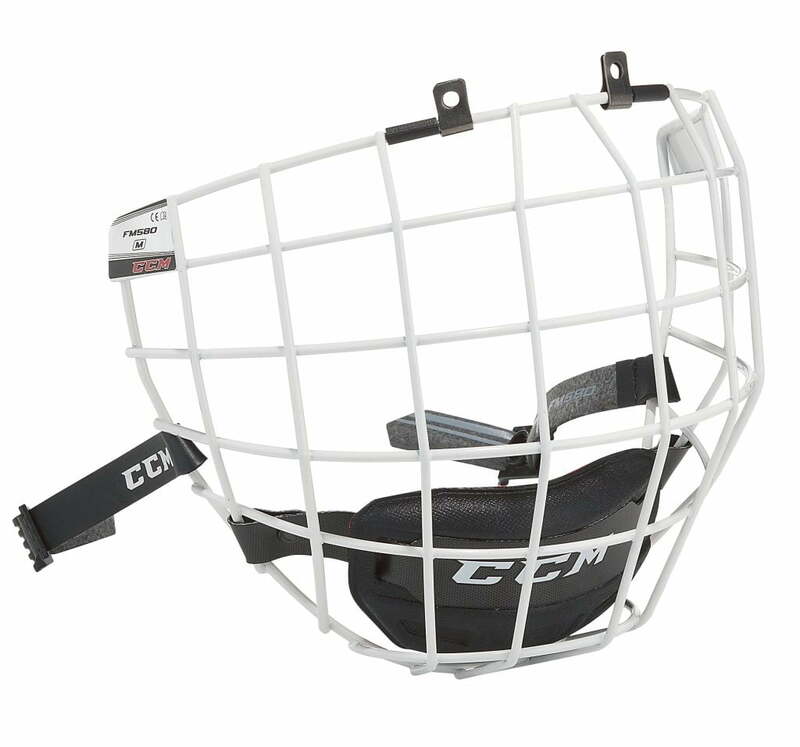 CCM FitLite 3DS Junior Combo Hockey Helmet | Sports Etc. 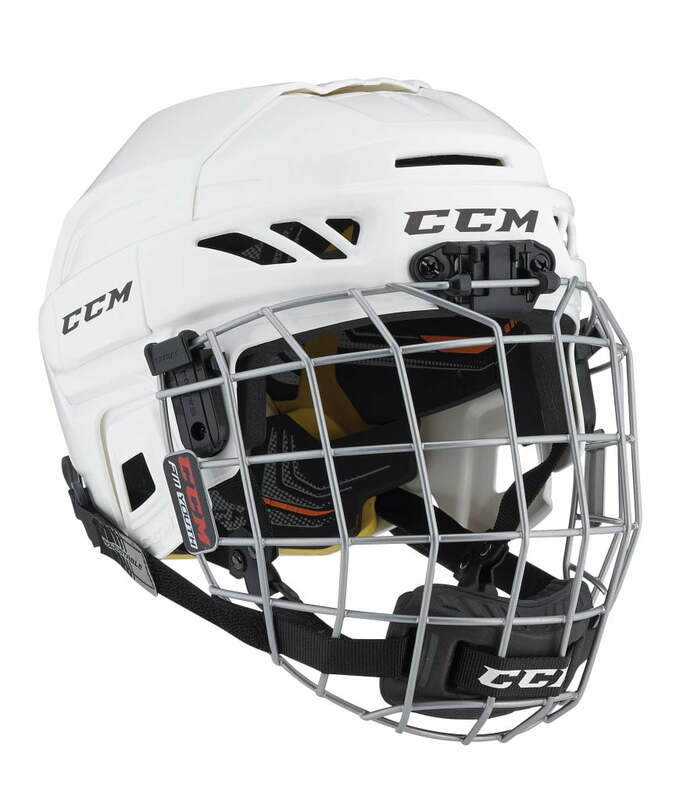 The new CCM FitLite 3DS junior helmet is designed specifically for the player from 4 to 7 years old. 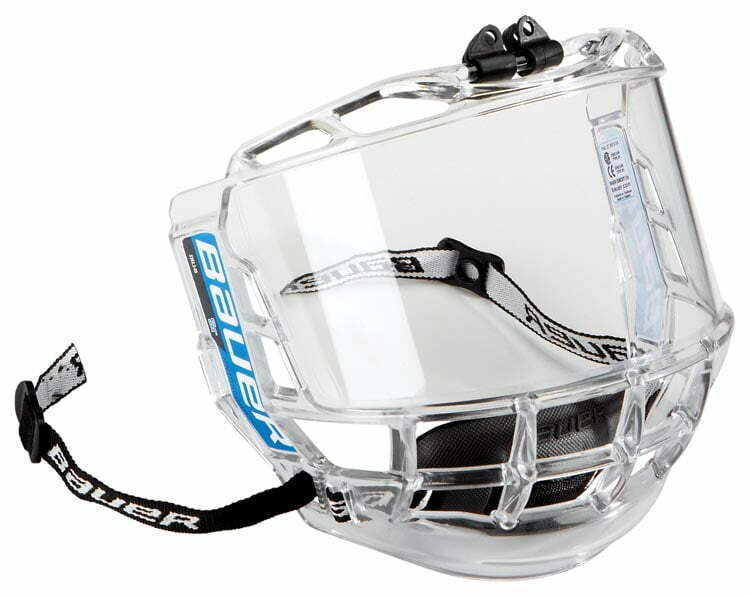 The new youth 3DS helmet offers a tailored fit, easy adjustment and an age specific protection. Sports Etc Performance To Value Rating– 8 out of 10. 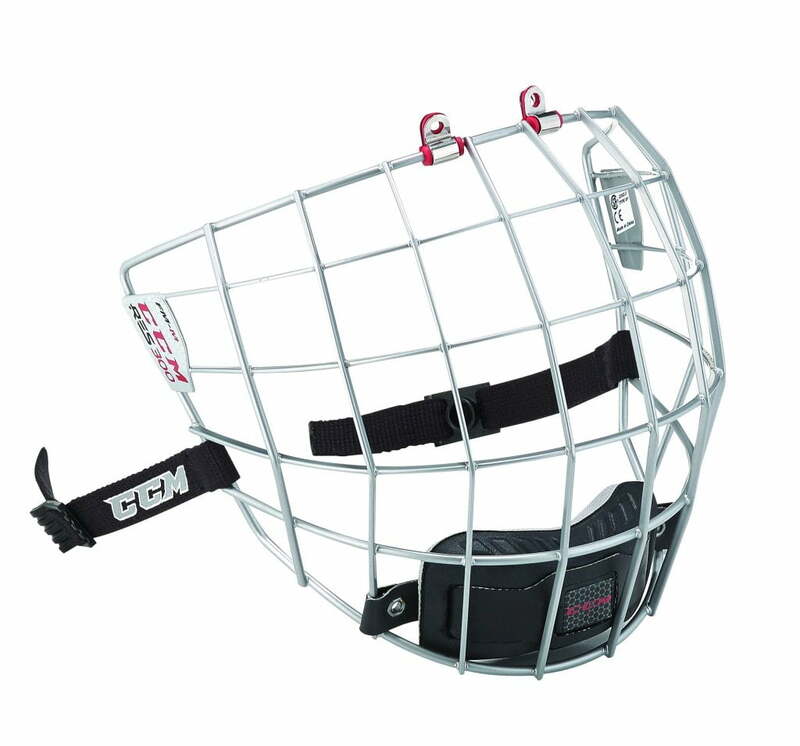 Good helmet for any learn-to-skate player.